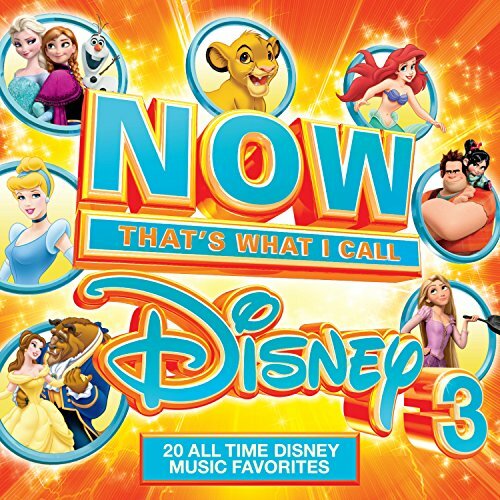 NOW Disney 3 is the third volume in the successful co-branded NOW Disney series. The first volume in the series, NOW Disney, has scanned 200,000 units, and NOW Disney 2 has scanned 130K units in the first 10 months of release. Disney is the world's biggest family and children's entertainment brand, and NOW is the best-selling compilation brand in the world. To date, the NOW series has generated sales of over 200 million albums worldwide, and has sold over 93 million copies in the United States since its debut. Every 'numeric' album in the NOW series has reached the Billboard Top 10 and 16 NOW releases have reached #1 Billboard status on the Billboard Top 200 Album Sales chart.